Square ceramic style for modern.Durable and Smooth high quality porcelain ceramic. Easy to maintain and clean. Under counter installation. 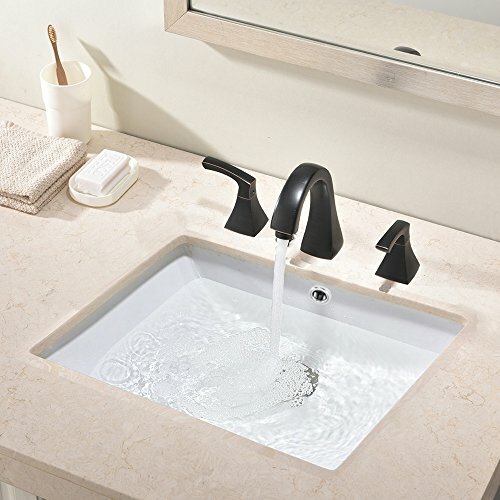 VAPSINT high quality porcelain ceramic undercounter bathroom sink, Limited lifetime warranty,You can rest assured that the purchase of this product. Pop-up drain is not included.